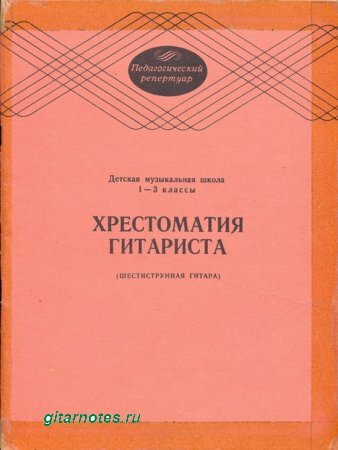 Friends, this anthology guitarist in Soviet times was one of the main work of the teacher in children´s music school. Find it in the library it was nearly impossible. Pieces for guitar this anthology was copied by music books, if the teacher gave her home for a few days to the student. In the "Payment via ..." is a drop-down list. In it you can choose convenient for you payment method. D. Monks a collection of "First concert"